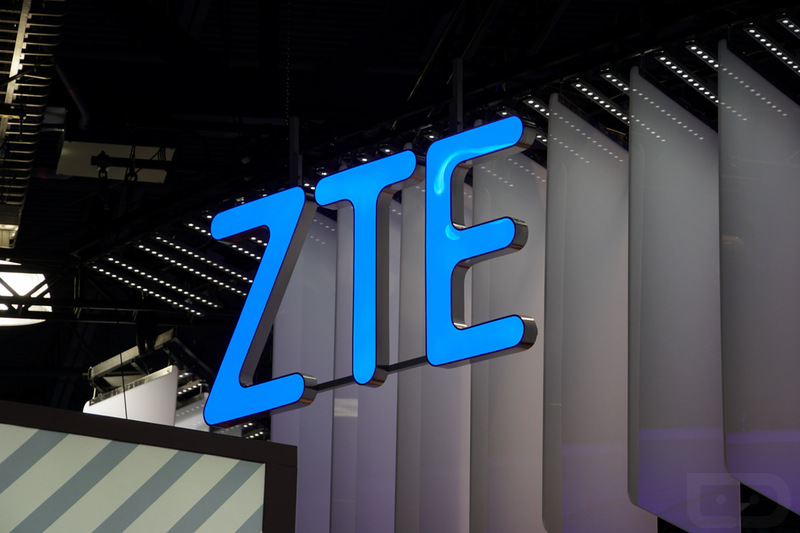 The US government’s assault in Chinese electronics makers continued today with news that the US had slapped ZTE with a 7-year ban for violating an agreement between the two. That ban stops US companies from supplying ZTE with components, which could be devastating to a company that possibly gets between 25 and 30% of its parts from the US. The agreement that was violated stemmed from ZTE’s attempt at conspiring to illegally ship US goods to Iran a few years back, which it had already paid heavy fines from. A report today from Bloomberg suggests that the violation comes from ZTE agreeing to fire four employees, while disciplining others as well as taking away their bonuses. ZTE apparently did fire the four workers, but did not discipline the others and still gave them bonuses. ZTE may have lied about all of that too, which is what pissed off the US government. So what does this mean for ZTE? Well, companies like Qualcomm, Microsoft, and Intel all supply ZTE with components. Without those, I’d imagine life might be tough on ZTE unless they can find replacements. But come on, we’re talking about three of the biggest tech companies in the world that you can no longer buy products from. That’s going to hurt. This news arrives on the heels of the US government recommending that US consumers avoid buying products from both ZTE and Huawei. So not only has ZTE’s reputation been hit in the US, it can’t use the US to build its devices any longer.